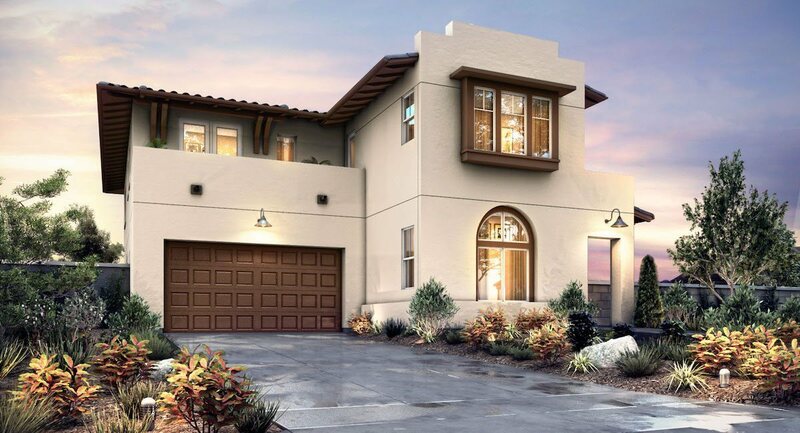 Built by Lennar in 2017 and located in Pacific Highlands Ranch in Carmel Valley. 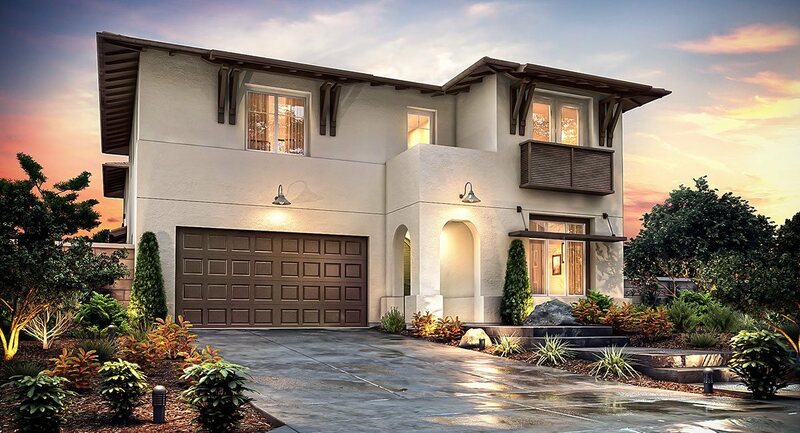 There are 80 detached homes two story homes with a range of 3712-4208 square feet. 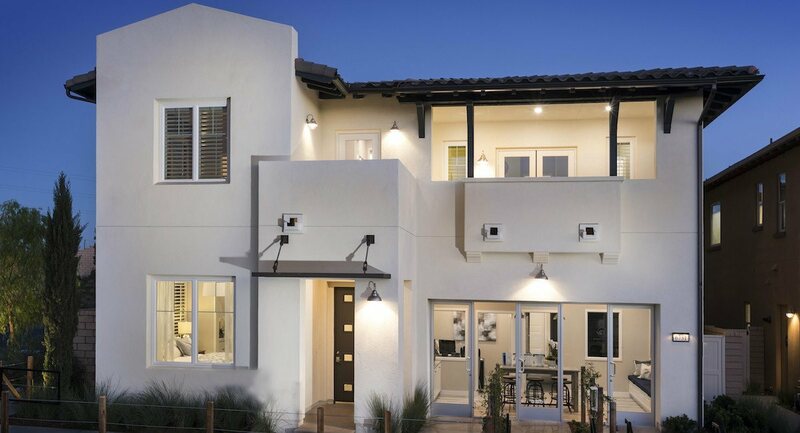 They offer popular living spaces such as casitas, bonus rooms and lofts. The schools are Ashley Falls Elementary, Pacific Trails Middle School and Torrey Pines High School. Seller Is Relocating And Very Motivated To Sell, Will Entertain Offers Between 1,700,000 To 1,800,000.